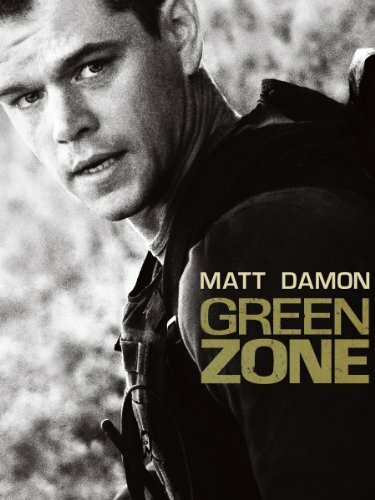 Guns of Hollywood reviews all the guns, action and army stuff as Matt Damon goes rogue in Green Zone (2010). Some of the guns in this week’s episode include: Beretta 92FS, Ak 47, and a Remington 700. GOH 149 - Hard Rain (1998) - Flooding, bags of money, a cemetary - good times! GOH 150 - Diamonds are Forever (1971) - Hand me my PPK it’s time for some more Bond! GOH 151 - Pineapple Express (2008) - A drug dealer, hitmen and corrupt police so just your basic family fare!